No, it’s not the latest chip dip. A dance move. Or a football play. The triple dip is one of the most rewarding travel hacking tactics. While it’s great to earn miles by making purchases with a co-branded credit card, one purchase can often earn miles or points in multiple ways. That’s what triple dipping is all about. Get three different types of points for one purchase, i.e. dining out and getting airline points through an airline dining program, transferable credit card points, and OpenTable points for future free dining. Get triple airline miles for one flight or hotel booking, i.e. book your flight or hotel through a portal that offers bonus miles, pay with your co-branded card and earn miles, and get miles for the actual distance traveled or points for the stay. One of the most important components of triple dipping is taking advantage of non-airline, non-credit card reward programs. 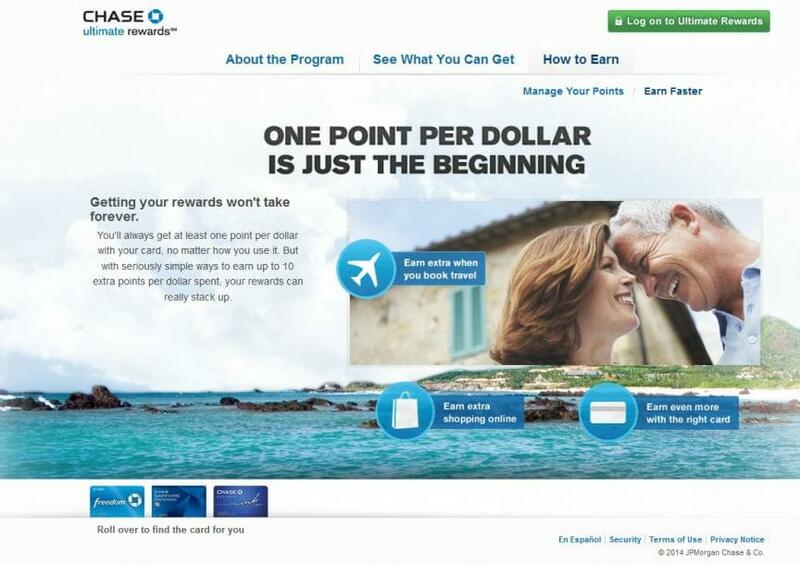 Some reward travelers overlook these programs because they look like small gains in points compared to applying for a new credit card with 30,000 miles for signing up. But if you are already eating out, shopping at the pharmacy, or generally spending money on anything without taking advantage of gift card and point program bonuses, you are leaving money on the table. Combine enough, and they can really add up. When you focus on a particular vendor, you can see amazing returns. In 2012, you could triple dip your way to 36 Marriott points per dollar! Last year, United had an offer to encourage people to use its dining program, which gave 1,500 for each of two qualified dines of $40 or more. If you went on the first Friday of the month with a Chase Ultimate Rewards Card, which gives 3x points on first Fridays, and made your reservation via OpenTable, you’d earn transferable credit points, airline points, and dining points with one dinner through this promotion. 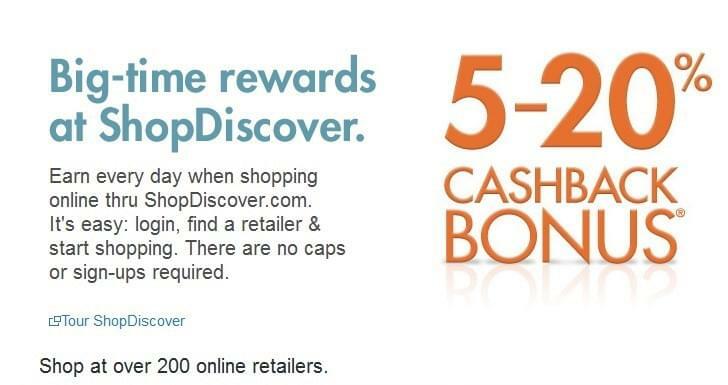 Around the holidays, Discover ran a series of promotions that allowed you to get $180 back from a $1,000 investment an impressive 18% return by combining a 5% cash-back bonus with 10-25% cash back on selected merchants and $30 cash back on purchases of $1,000 or more. One thing about triple dipping is that the offers can come and go quickly. Once too many people get wind of a way to maximize their points through purchases, credit cards usually devalue or cancel the deal. If you have a card like Chase Freedom, you should get updates by email as the bonus earning categories change each quarter. Other reward credit cards also have brands that earn higher point values every quarter, but you need to dig around a bit in your credit card home page to find them. 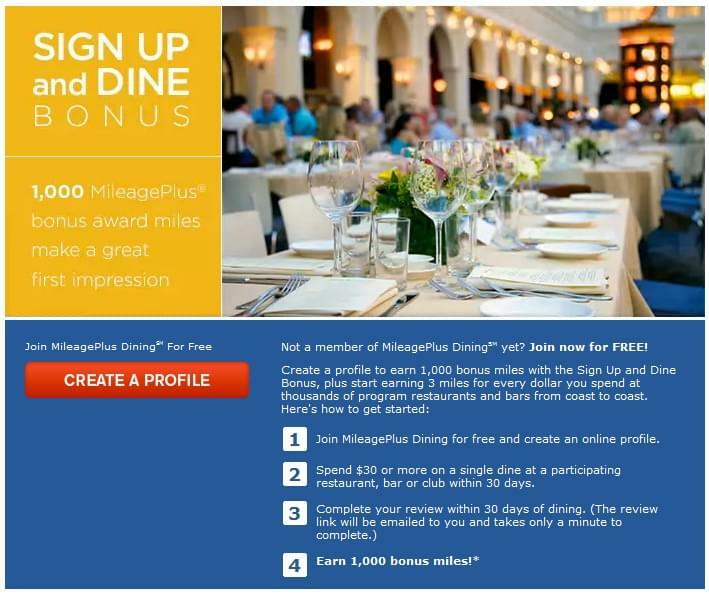 Are you signed up for airline dining programs yet? If not, get on that. There’s often a sign-on bonus. Once you’re settled in, bookmark the bonus page (here is United’s, for example) and check back at least once a month. Within the award travel section of every airline, you’ll also find a page detailing the bonuses for the month, which offer extra points for certain destinations, hotel stays or car rentals with partner brands. Double-check the validity of any of deals before you attempt them. To find the freshest triple dipping, point credit card, and award airfare deals, follow our award travel news feed on Twitter.